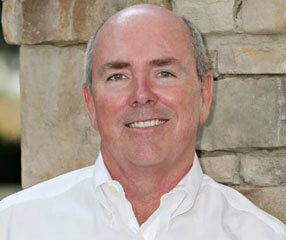 Crites Properties, LLC is a highly personalized Real Estate Firm specializing in the Greater Charlotte Area. 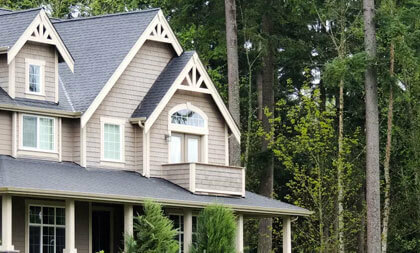 Founded by Neal Crites, Crites Properties, LLC is a private brokerage dedicated to emphasizing local knowledge of the community and superb customer service and satisfaction. The business of selling or buying a property should be placed in the hands of real estate experts who are a part of the community. My reputation is founded on establishing long-term relationships with clients based on trust, high ethical standards and delivering results. The business of selling or buying a property should be placed in the hands of real estate experts who are a part of the community. My reputation is founded on establishing long-term relationships with clients based on trust, high ethical standards and delivering results! Please contact us at 704.840.4004. 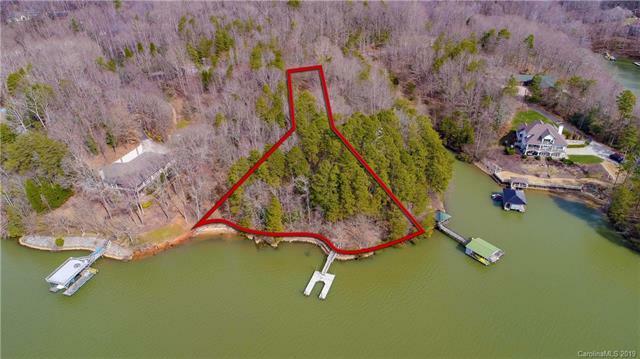 Lake Norman offers a wealth of opportunities for waterfront living at its finest, and we at Crites Properties, LLC are here to help you make the most out of your real estate options in the area. We are a boutique real estate company specializing in the beautiful communities around Lake Norman and Charlotte.With over ten years of experience, we are intimately familiar with the region's housing market, and offer concierge-level service for all your real estate needs. If you're looking to buy or sell a home in this piece of paradise, we are the Firm to call. Life flows in and around Lake Norman in many different ways. The largest manmade lake in North Carolina, Lake Norman is an essential part of the Piedmont region's electricity supply source, and is a water source for many of the surrounding towns and counties. Around its shores are vibrant lake towns, rich in history and steeped in charm. Enjoy a host of recreational options, from fishing and sailing to canoeing, water-skiing, boating and wake boarding. The lake boasts many marinas where you can find boat slips, boat rentals, boat storage, chartered cruises and other services that help facilitate all kinds of water activities year round. There’s no end of things to do, see, and savor in the Lake Norman region. You can spend the day touring the area's historic towns and art galleries, or hiking and biking on a nature preserve, or enjoying a round of golf in one of the area's excellent golf courses. The fun continues through the night when towns come alive with their many live music, fine dining and nightlife venues. 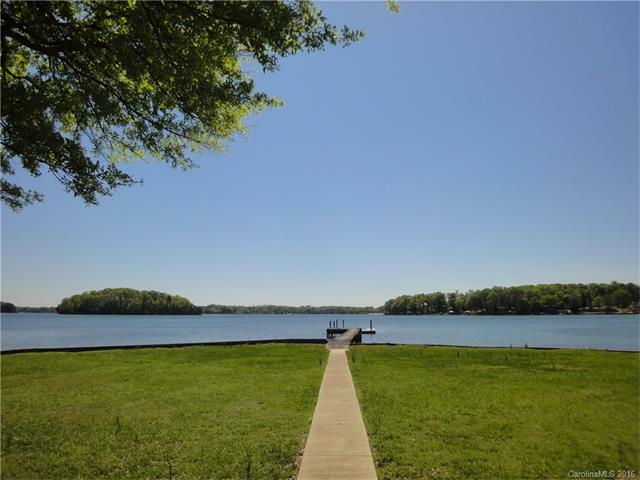 All of these, plus the breathtaking and relaxing views of the lake make living around Lake Norman pleasurable and rewarding. 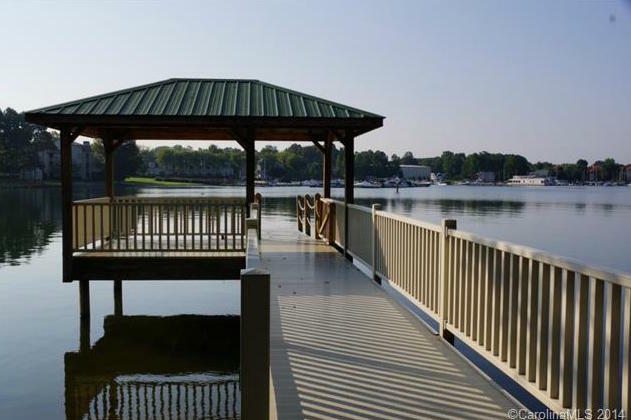 Surrounded by highly livable communities with easy access to nearby Charlotte, Lake Norman offers you plenty of options for living near the water and enjoying its numerous benefits. With an area of approximately 15 square miles, the town of Cornelius has the largest share of the Lake Norman shoreline. It is made up of many neighborhoods featuring prime waterfront properties or inland homes with easy access to the lake. Housing types range from spacious single-family homes with well-tended lawns and gardens to luxurious waterfront townhomes and condos. Lakefront lots are also available and are perfect for building your dream home by the water. The home of prestigious Davidson College, after which it was named, the lakeside town of Davidson is an affluent community with strong links to the college. Properties in Davidson range from charming two-bedroom bungalows with ample gardens to impressive mansions sprawled on nearly one acre or more of land. Luxury waterfront condos and townhomes have also found their way into the Davidson real estate scene. The historic town of Mooresville is also known for its strong economy, propelled by its close proximity to Charlotte and by the presence of several Fortune 500 company headquarters. Homes for sale in Mooresville range from cozy two-bedroom bungalows to top-of-the-line luxury properties, including mansions with large acreage, and waterfront condos and townhomes with excellent amenities. Voted one of the best cities in North Carolina, historic Huntersville is a bustling community with a robust economy and a diverse lifestyle. 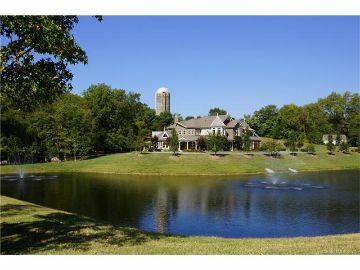 Homes for sale in Huntersville come in a wide variety of sizes, prices and architectural styles. You can find two-bedroom bungalows and Colonial Revival-style homes, as well as four to five-bedroom mansions sitting on expansive waterfront land. Crites Properties, LLC is a boutique, full-service real estate firm specializing in Lake Norman and Charlotte properties. With over ten years of hands-on experience, we offer personalized concierge service that's unmatched in this dynamic and highly sought-after market. 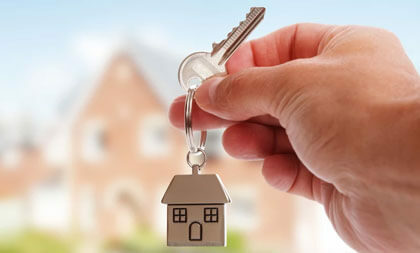 If you're looking to buy or sell a home in the Lake Norman area, you can count on us to guide you through every step of the process and help you achieve the best possible outcome. 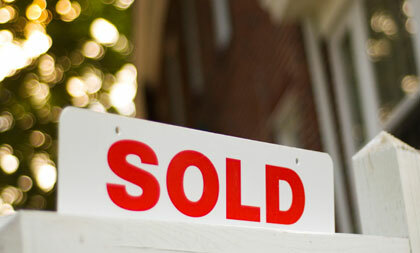 Let us know how what your real estate goals are and we shall be happy to customize our services to suit your needs. Feel free to call us at 704.840.4004 and email us at info(at)critespropertiesllc(dotted)com.